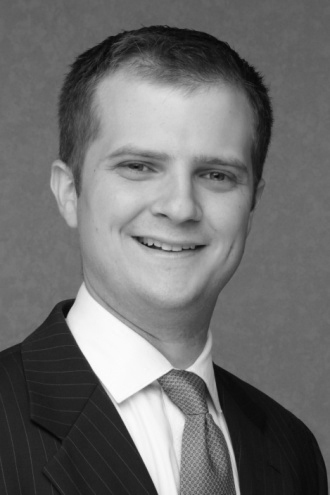 Mr. Helsel’s primary responsibilities include deal execution and portfolio company oversight. Mr. Helsel also manages MavenHill’s accounting and finance activities and monitoring internal controls. Mr. Helsel was the Controller at Olstrad Engineering, a licensed engineering company that designs and integrates advanced industrial combustion systems and custom automation solutions. Before that, Mr. Helsel was an investment banking Vice President at Western Reserve Partners where he executed transactions in the firm’s Industrial practice, evaluated the firm’s growth strategy and implemented marketing initiatives, and coordinated staffing among junior colleagues to execute all active transactions, pitches and marketing assignments.